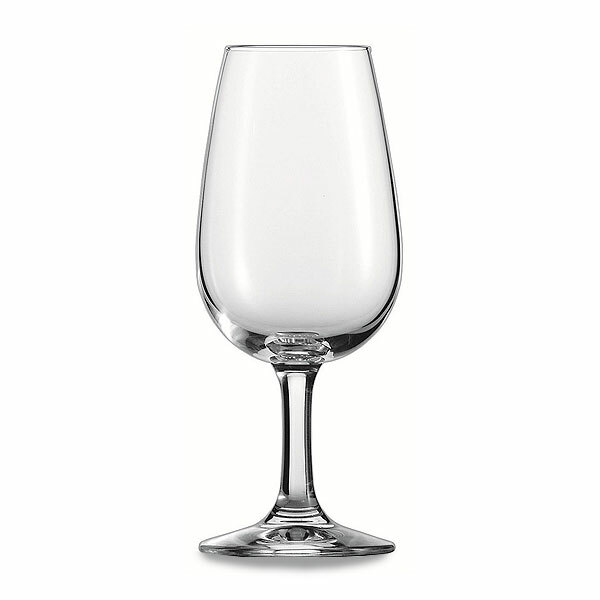 If you are planning to hold a large wine fair or festival or indeed a smaller event at home maybe and you want to hire the correct wine tasting glasses, then our ISO glass hire range here online at Event Hire UK is no doubt precisely what you need. These ISO wine tasting glasses are the professional wine tasting industry standard glasses and something that wine fair professionals cannot do without for their event. We have perhaps the largest stocks of ISO wine tasting glasses in the country, and we work with leading wine fairs across the UK to provide them with all the equipment they need to host wonderful occasions for the wine industry. To discuss all your upcoming event requirements, contact a member of our expert sales team who will be delighted to assist. From our nationwide network of sales and distribution centres, we are ready to help, wherever you are and whatever your event! Contact us today.